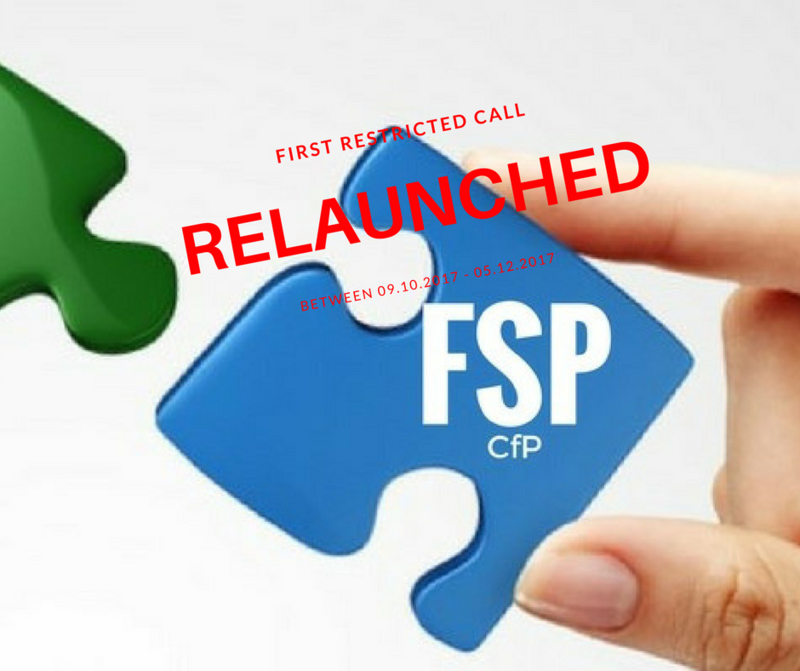 Application package updated: Guide-for-Applicants of the relaunched 1st Restricted Call. 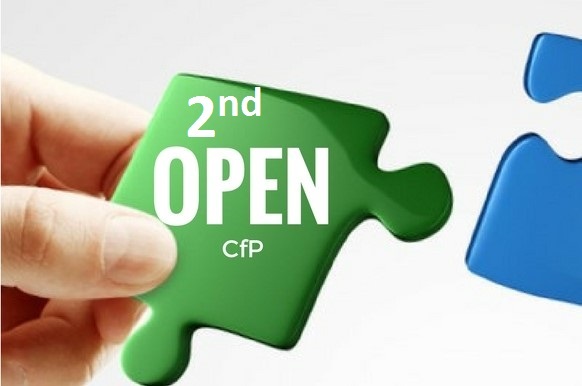 Application package: Guide-for-Applicants of the relaunched 1st Restricted Call. The Inve stment priority (Ip): 7/b – Enhancing regional mobility by connecting secondary and tertiary nodes to TEN-T infrastructure. 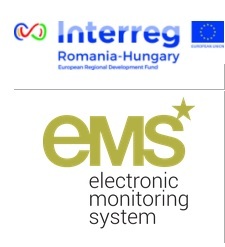 To see “Requests for clarification/amendment of the Methodologies and criteria for assessment and selection of flagship projects and open call projects”, please click here. 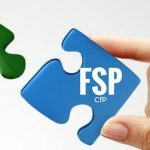 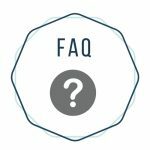 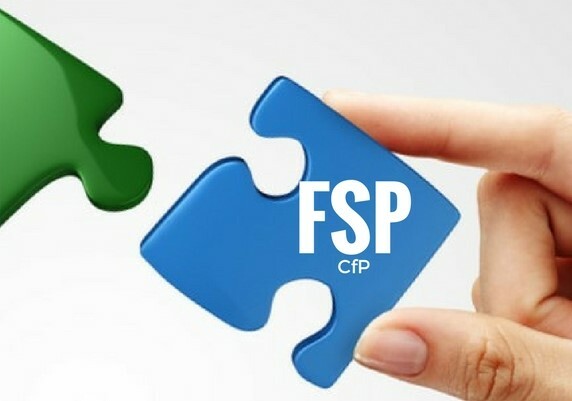 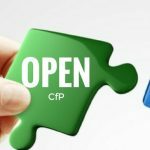 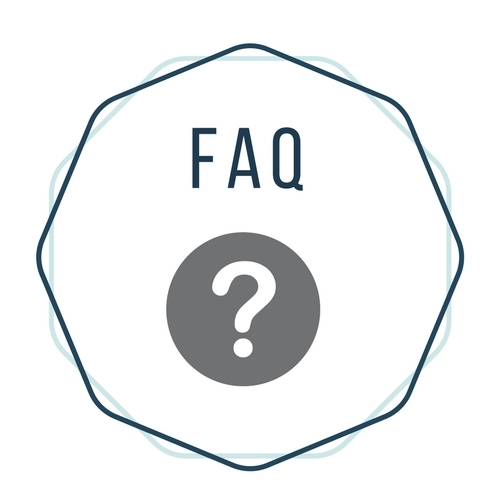 To see “Request for clarifications – FSP Guide for Applicants”, english version, please click here. To see “Proposals and requests for clarification/amendment of the Guide for Applicants (GfA) for 1st OPEN Call for proposals” please click here.